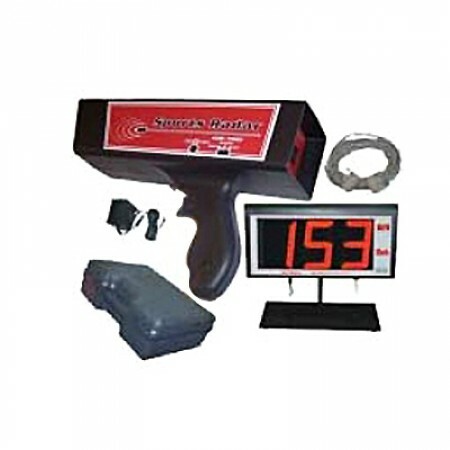 There is no additional charge when purchasing this LED Display Board Package. Awesome customer service!! They answered all of my questions and gave me several options to work with! Very happy with this gun and glad I could support this company. Very friendly customer service reps. They knew the best gun to purchase for my situation. 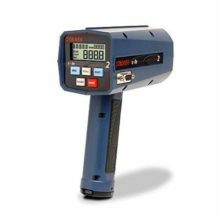 I was recommended the Sr3600 and have no been disappointed in the slightest. 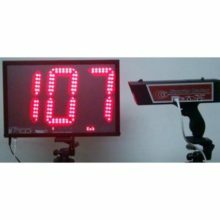 Our most popular Large Display Board with Sports Radar Gun Package. 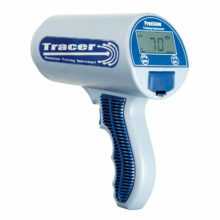 Allows your participants to see the recorded speed from a great distance away. Professional Performance at an Affordable Price. 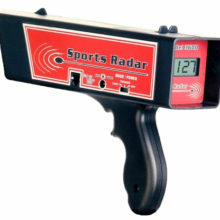 The SRA3000 measures the speed of all sports or any thing that moves.